For several years Società Agricola C.O.P.A. 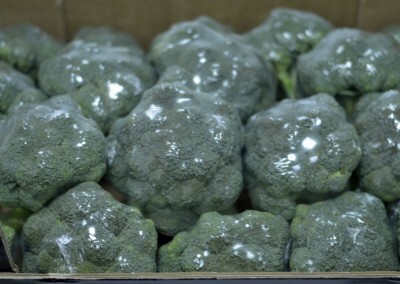 has decided to invest part of its land in the cultivation of winter products such as white cauliflower, romanesco cauliflower and broccoli. As a winter product, marketing begins in October and lasts until April of the following year. 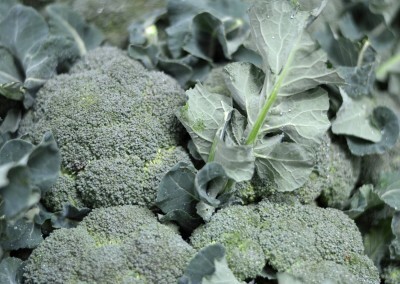 Cauliflower is the prince of winter, and should always make an appearance on our plates. 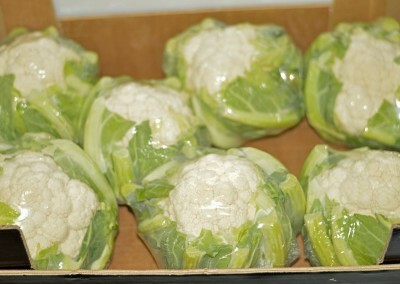 Our cauliflowers are firm and nicely compact, with a rather serious weight of around 1kg. 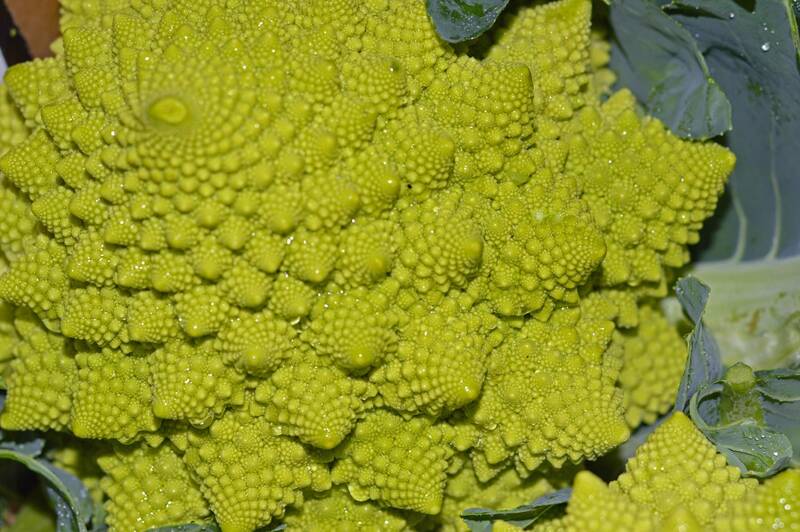 The romanesco cauliflower is easily recognizable for the beautiful intricate spiral configuration of the inflorescences that make it one of a kind. 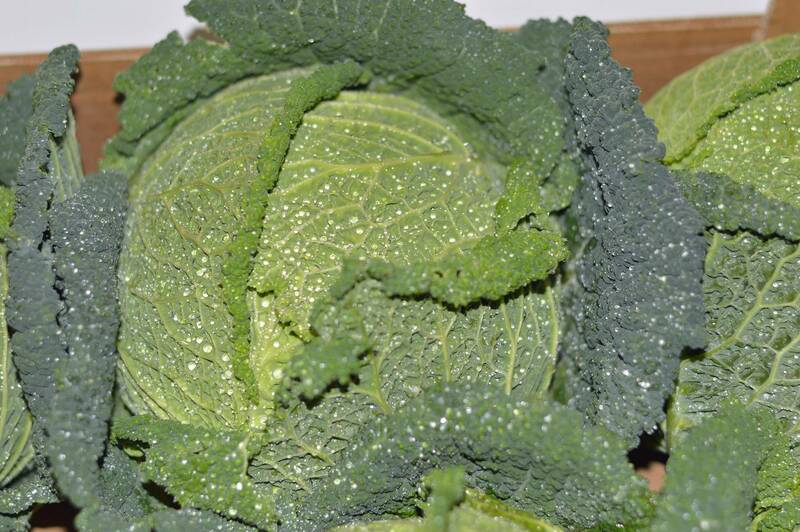 Around 90% of the vegetable is water, yet it remains an excellent source of energy and valuable vitamins including vitamin C, making it a good ally against typical winter ailments such as coughs and colds. 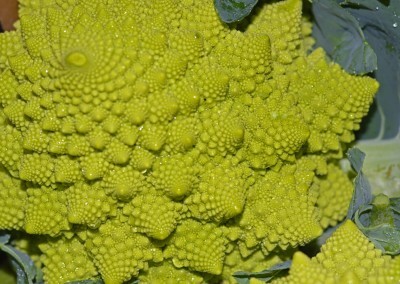 The edible part of the plant is its inflorescence, also called the head. 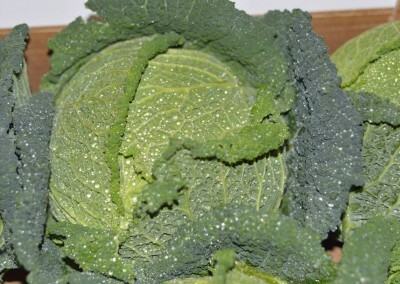 This is cut at the base of the plant by our producer members during harvesting. 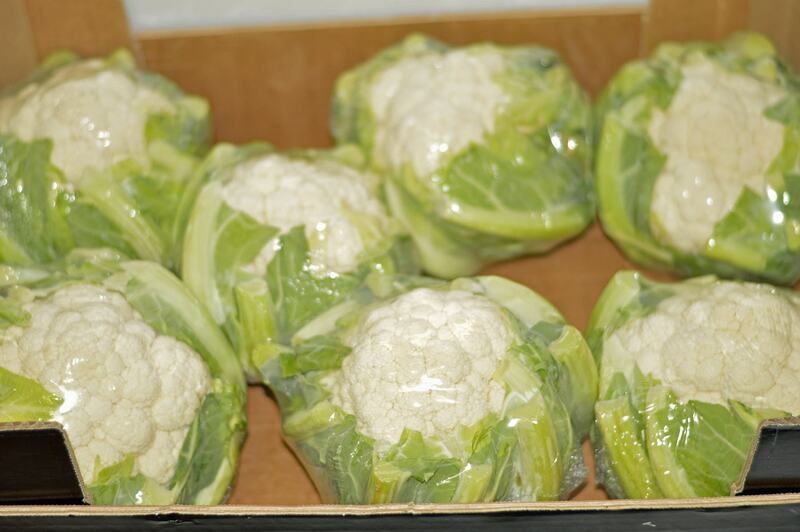 Once cut, some of the lowest crowns of leaves are removed from the cauliflowers, which are put into plastic bins and taken to the cooperative the same day. More than 40 hectares of our producers’ land is given to producing white cauliflower, romanesco cauliflower and broccoli. 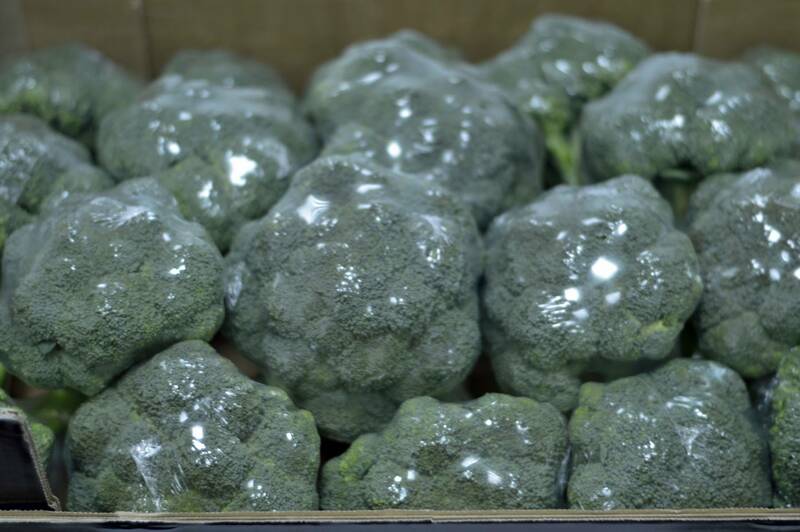 This land produces around 800 tons of raw product with a net yield of around 50%.